Our experience indicates that there is an underserved group of “Do-it-yourselfers” in this industry. On one side, these “do-it-yourselfers” have the local Home and Garden Stores, with high markups for low concentrations and limited products. Advice from these stores are inconsistent at best. On the other side, “Do-it-yourselfers” can turn to professionals. However, costs, scheduling, treatment consistency, trust and the simple fact that nobody will treat your home like you would, makes professionals less desirable for a “do-it-yourselfer”. A-Best retail store is the answer. Here you can have your pest intruder identified by trained professionals. Learn about the pests troubling your home. Get a prescribed treatment for the specific problem. 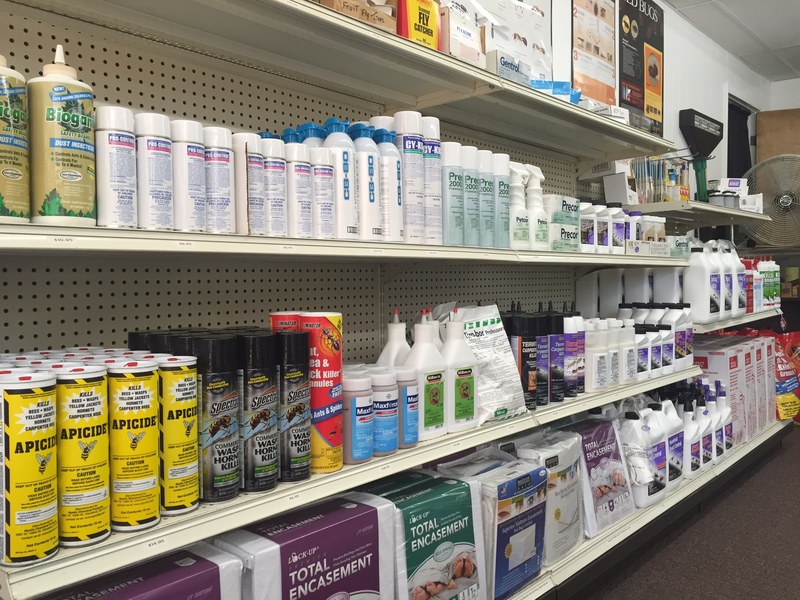 Purchase products not available in Home and Garden Stores and get answers to specific questions about pest problems. Think of us as a professional pest consulting company. We are a full service company. 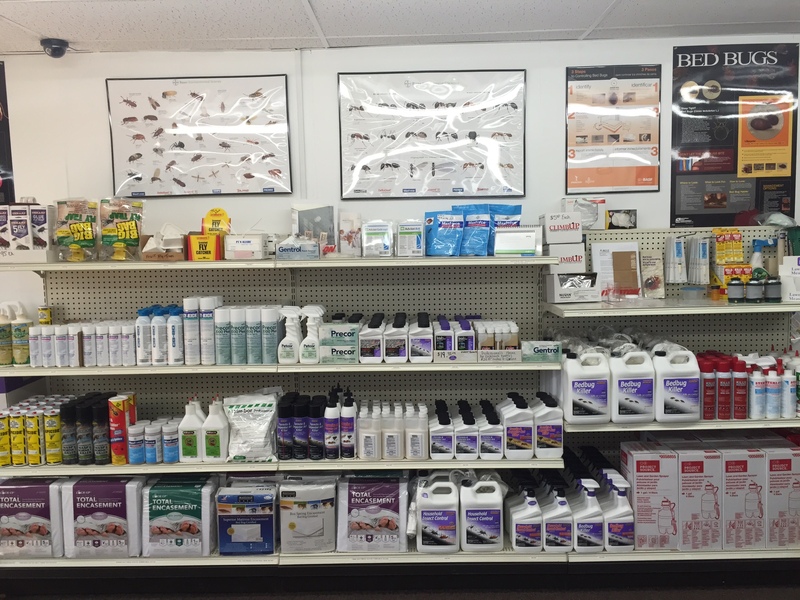 We understand that controlling pests is about placing the right product, in the right place. 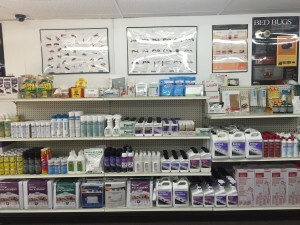 We will walk you through solving your pest problems from beginning to end. Furthermore, if a treatment is failing to work, then you can call us and we will customize a program to solve your specific problem.